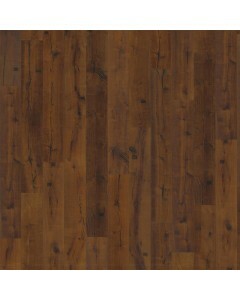 Sparuto is an extremely rustic board with knots and cracks which gives it a very old look. It has 0 - 2 wooden plugs randomly scattered on the board, smoking gives it a deep brown color. 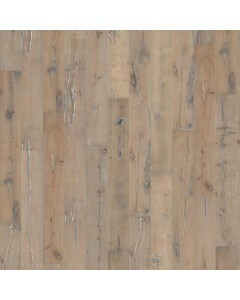 Available Dimension: 7-1/2"
Indossati is an extremely rustic board with knots and cracks which gives it a very old look. Light smoked and white stained. Available Dimensions: 7-1/2"